Raised in Hong Kong, Hisun Wong creates his works of image transfer exclusively with instant photographic materials. His solo exhibitions have included “China West” (Fringe Club, Hong Kong, 2012) and “Intimate Impression 2” (The Upper Station Gallery, Hong Kong, 2011). His work is collected by Museum of Fine Art (Houston, US); Polaroid Collections (US); Hong Kong Heritage Museum; University Museum and Art Gallery of the University of Hong Kong and Guangdong Museum of Art (Guangzhou, China). Wong currently lives and works in Shanghai, China. 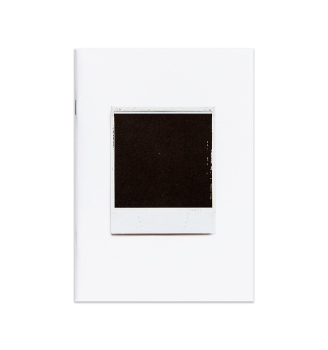 Hisun Wong’s works of Polaroid transfer the diverse technical possibilities and creative expression inherent in the medium.